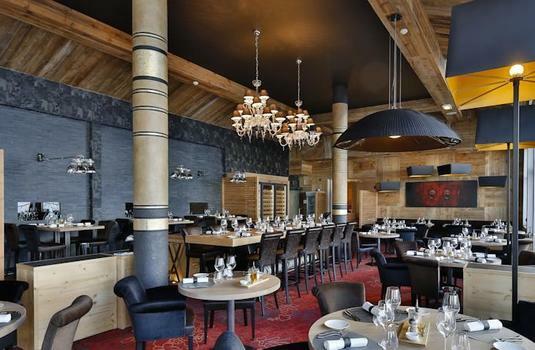 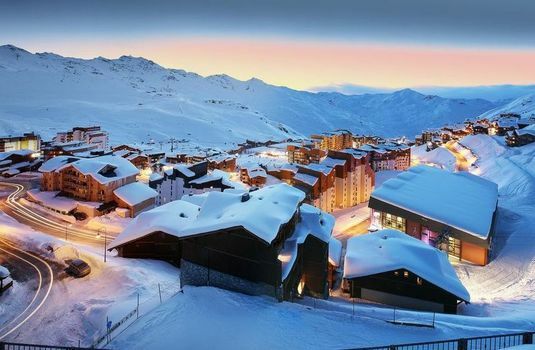 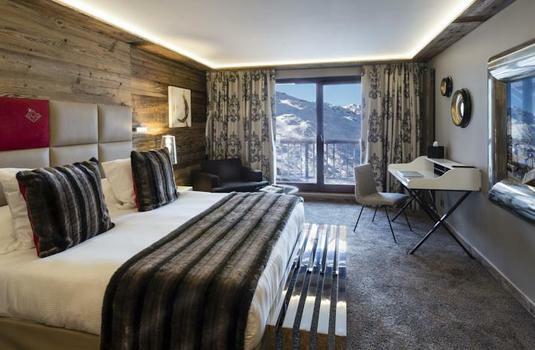 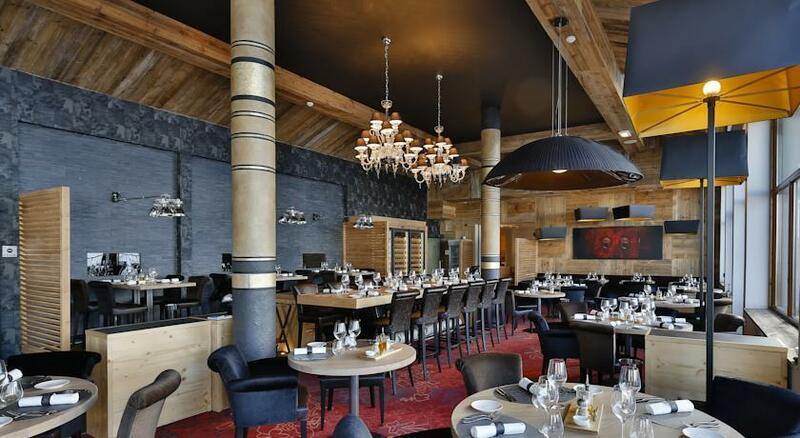 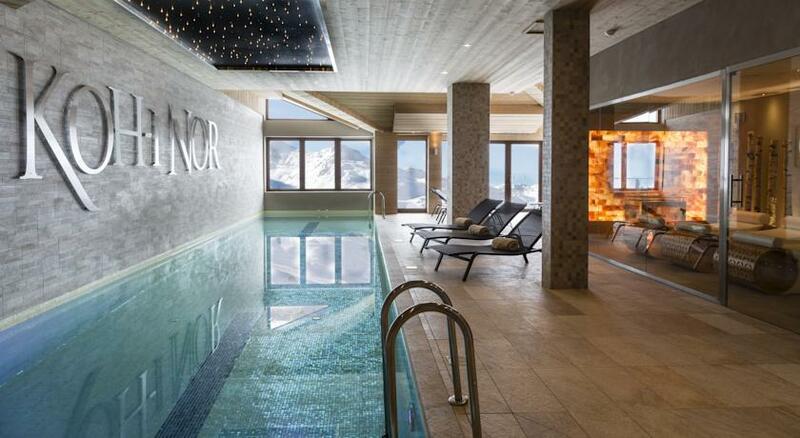 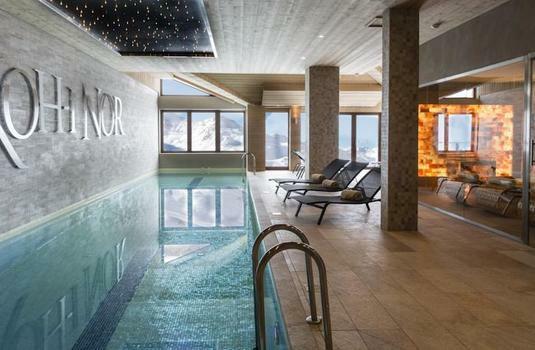 Koh-I-Nor is a luxury hotel in Val Thorens. 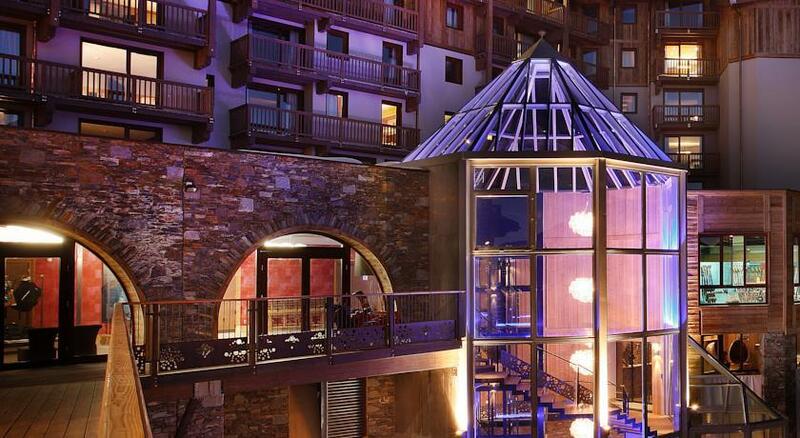 The five-star hotel is made up of 63 luxurious rooms and suites. 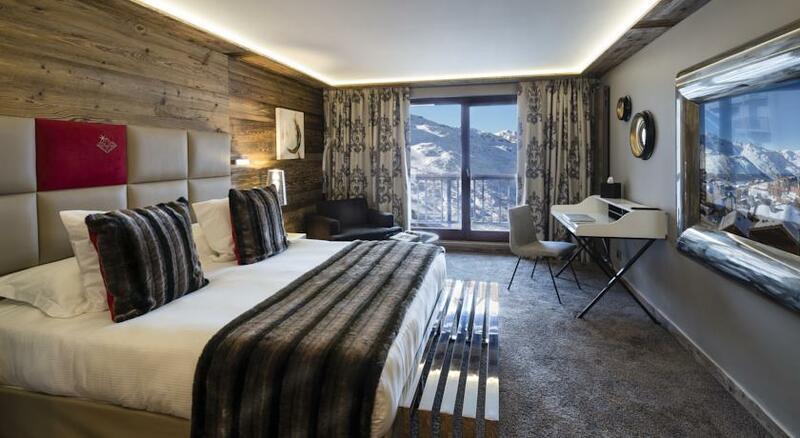 Each room and suite is luxuriously designed and spacious with large balconies and bathrooms. 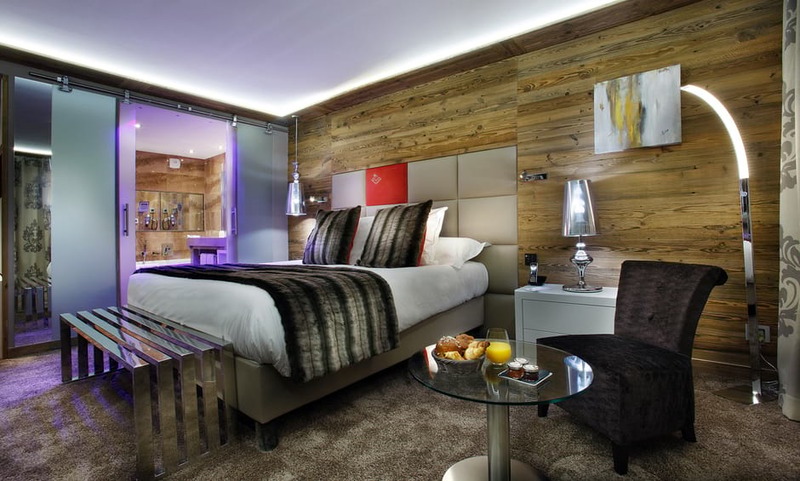 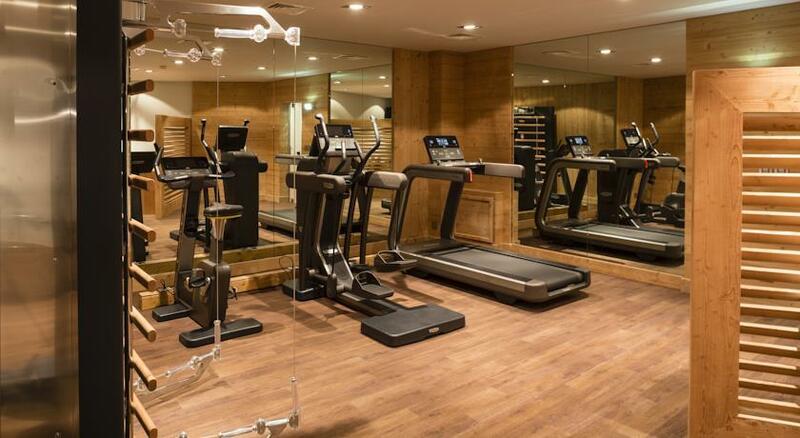 All rooms are also fitted with TV's for your entertainment as well as having an in-room mini-bar. 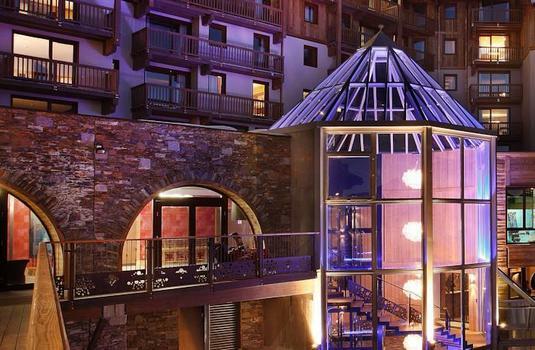 The Koh-I-Nor hotel sits at the top of Europe's highest ski resort and conveniently offers ski in/ski out access and spectacular views over Val Thorens. 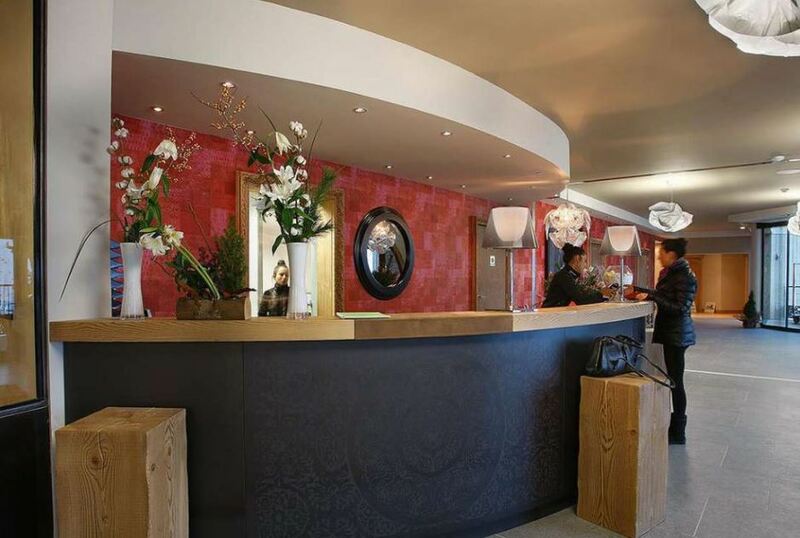 The hotel was designed to allow as much natural light to enter the building as possible - this has been achieved through the magnificent large windows throughout the hotel. 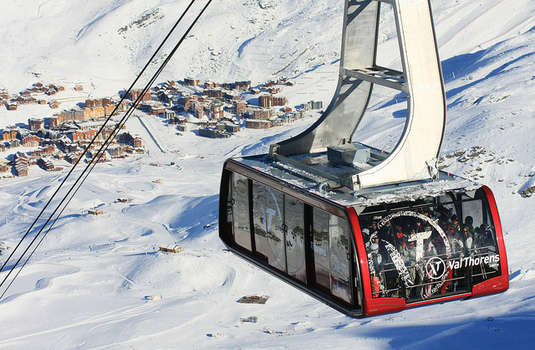 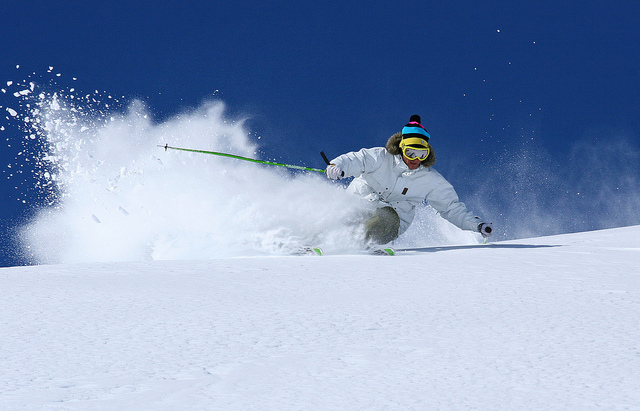 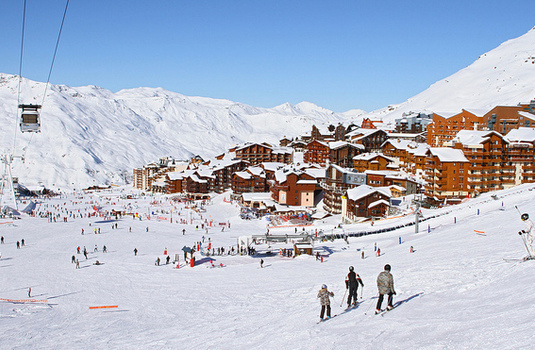 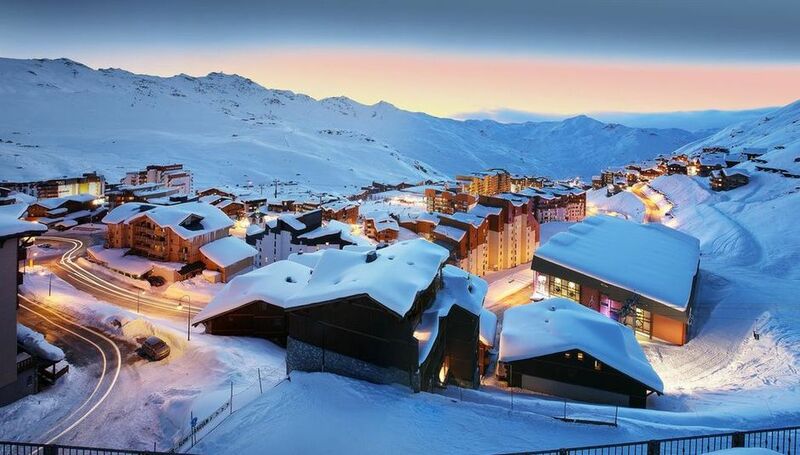 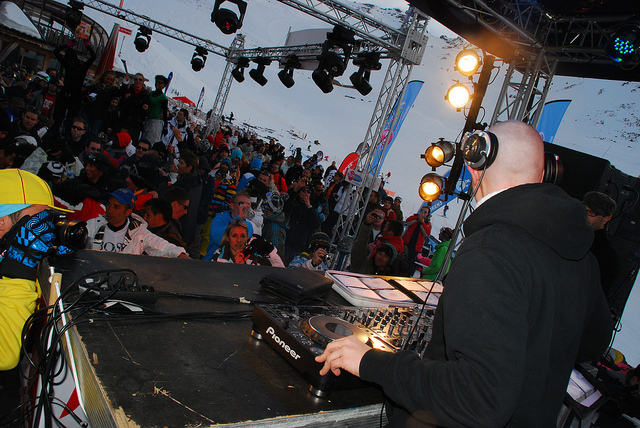 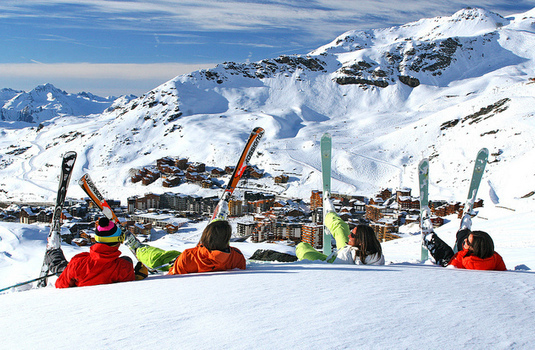 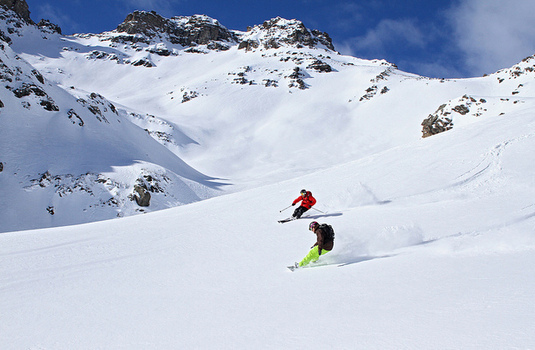 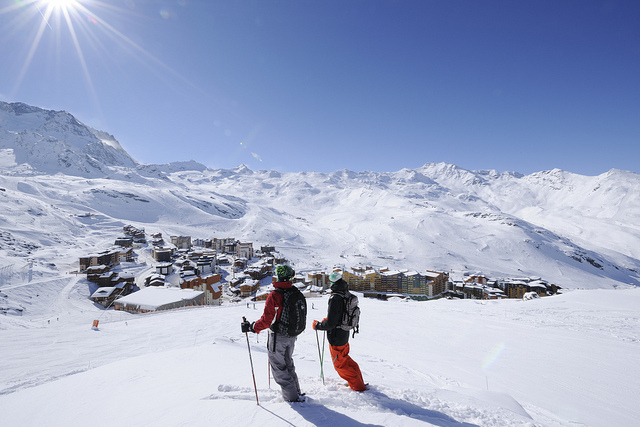 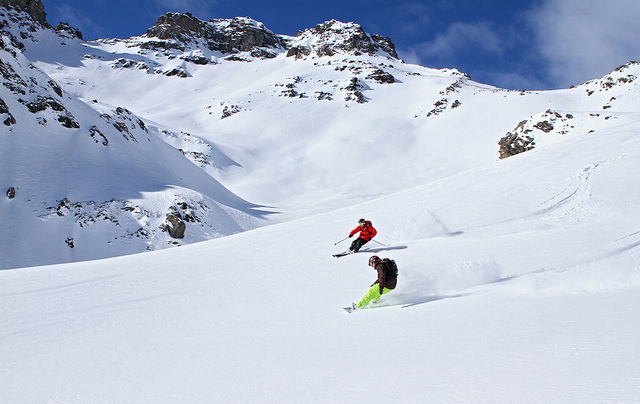 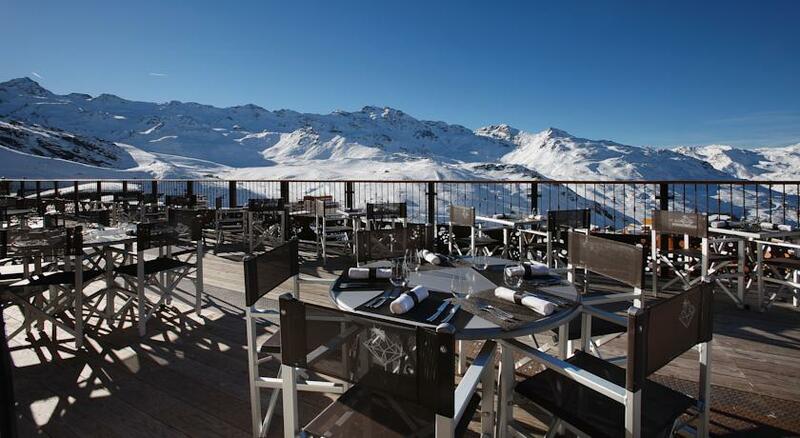 The Koh-I-Nor hotel sits at the top of Val Thorens and offers ski-in ski-out access. 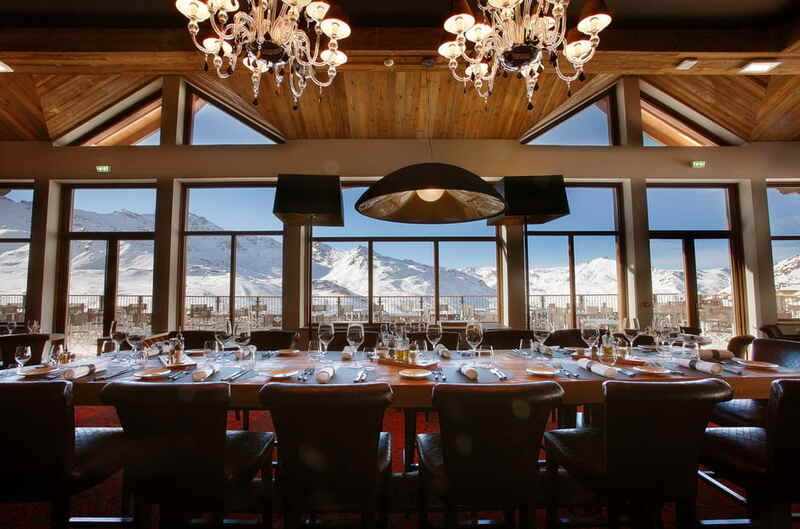 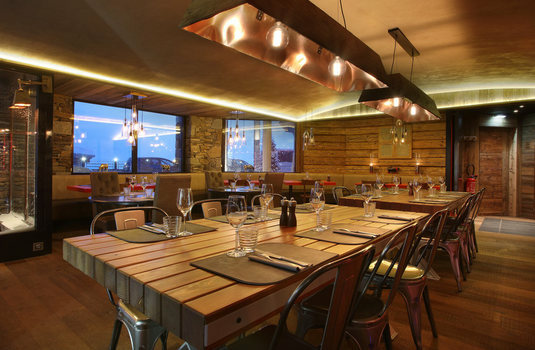 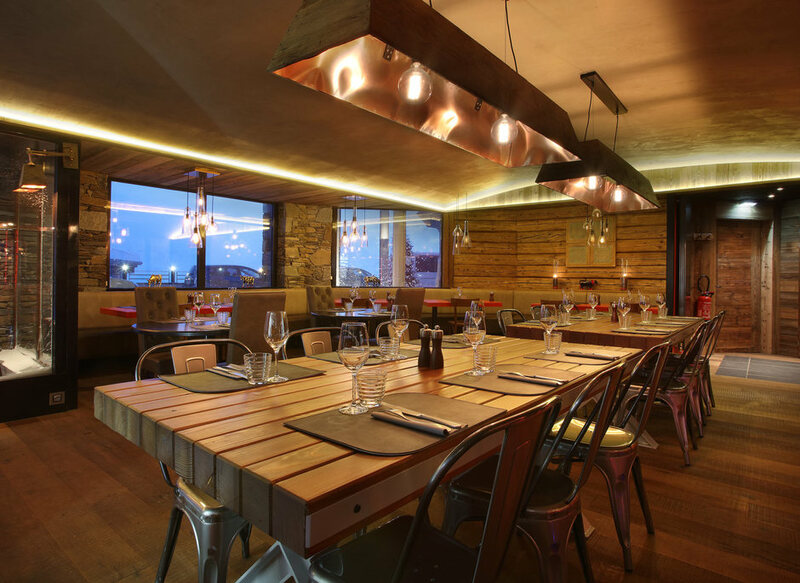 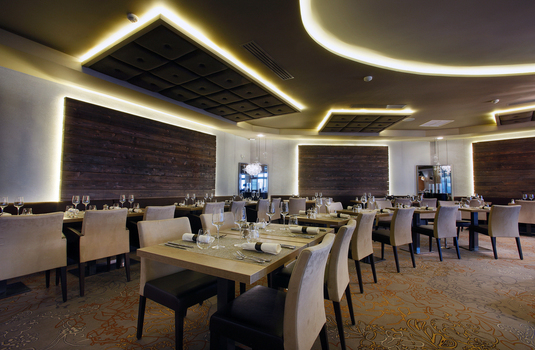 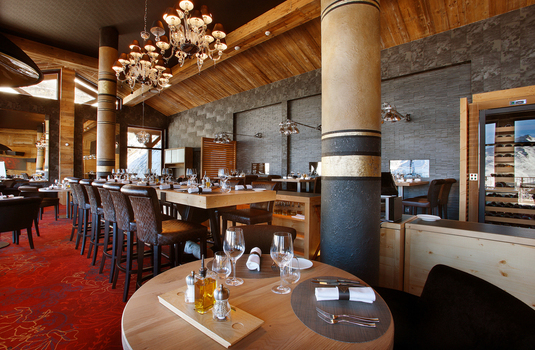 Also in the hotel are three wonderful restaurants for you to enjoy throughout your stay in Val Thorens. Each restaurant is modernly decorated and offer a luxury setting for your evening meals. 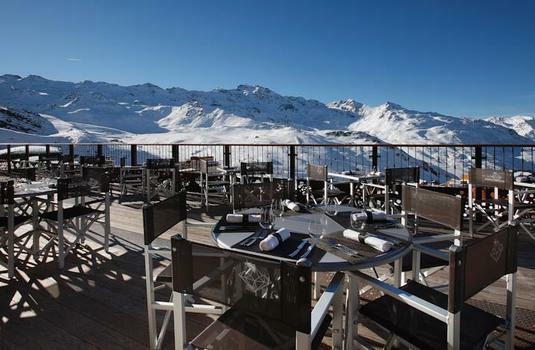 Koh-I-Nor's south-west facing terrace offers brilliant views over the Val Thorens resort and surroundings. 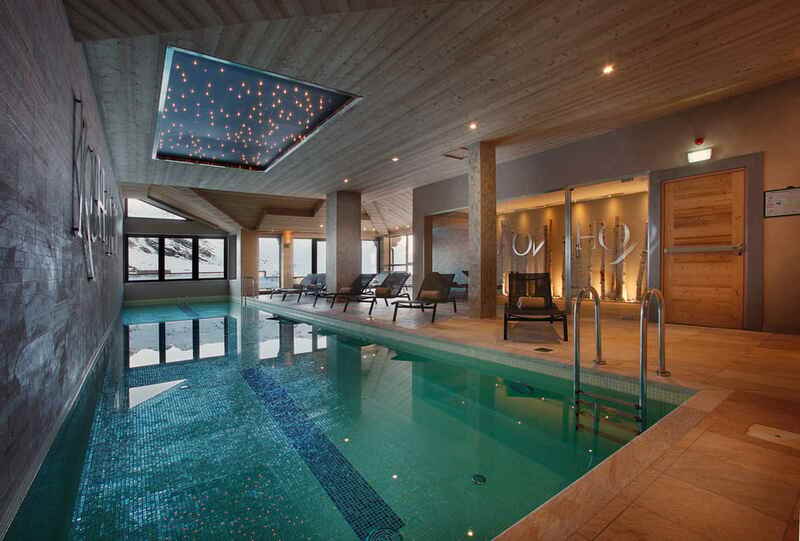 A fully equipped spa area also offers an excellent place to relax your muscles after a long day on the slopes. 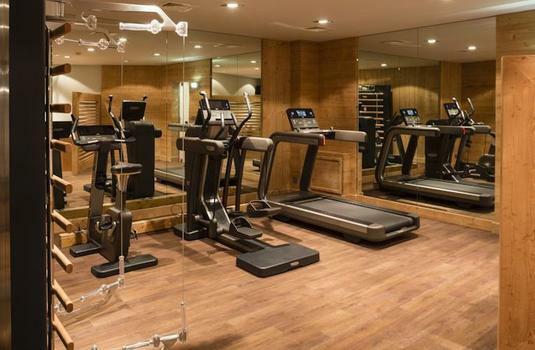 Make the most of the facilities including the hotel's two swimming pools, sauna, jacuzzi or even treat yourself to a massage. With designer fittings, luxury bedding and contemporary furnishings, there are an array of bedroom arrangements available at the Koh I Nor. 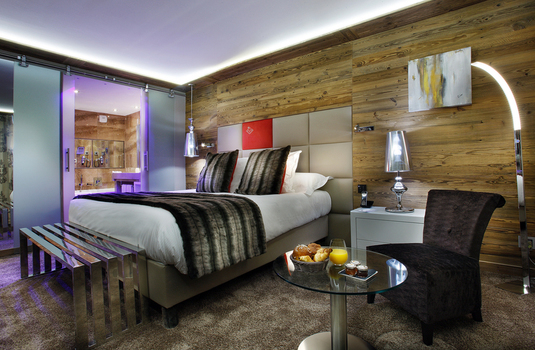 The charming Family Rooms offer spacious accommodation yet still mantain a chic feel thanks to the sublime decor. 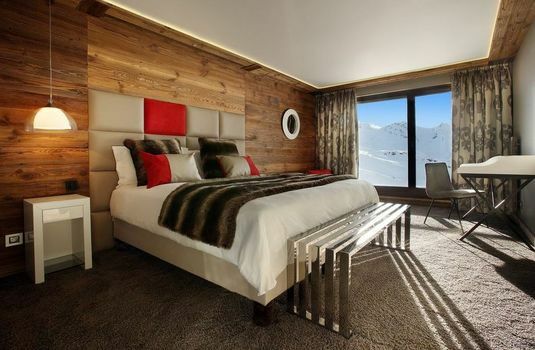 Should you want to heighten your luxurious stay, the Suites found on the 7th floor come with their own balconies offering stunning views, a living room and double beds in mezzanine.